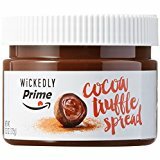 Amazon launched a new private label brand in the end of last year that features not only the name “Prime,” but also the well-known “smile” in its logo. 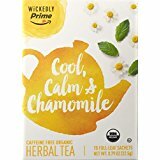 Amazon Wickedly Prime is a new line of unique beverages and food available to Amazon Prime Member. Amazon probably wanted to test the waters and see how it goes before putting its name on its private label items. The relative success of the company’s earlier launches, however, has encouraged Amazon to make its private label items more known to interested individuals. Amazon only added its private label goods to its website and didn’t do any big announcement. The initial products did well so far. In fact, the top 4 SKUs reached over $500 in sales within the early weeks. These numbers may not be record-breaking, but it is still important to know that these items have caught the attention of customers. Based on the performance of other private labels, obviously there is also potential for further growth. Take Happy Belly as an example, its sales grew from $20,000 to $265,000 due to the Alexa deals offered in November and the Lightning Deal offered on December 6 last year. Amazon did well in promoting its goods through its deals platform as well as network of connected devices when customers stay at home. Amazon always use their resources anytime. It is clear that the company also knows what it is doing. A report revealed that the private label brands of the company were the leading choices in their respective categories, inducing batteries, loudspeakers. Amazon Wickedly Prime, of course, will not only benefit the company. Customers can also take advantage of this new private label to enjoy exclusive items such as Happy Belly snacks, Wickedly Good snacks, Cookie S’mores, and more from the retail giant. The original Amazon Prime Membership provides customers with various benefits such as free Amazon book loans, purchase items with the service of free 2-day shipping, reduced next day shipping and free Amazon movies, Prime music. There is also a day in July called Prime Day where Amazon Prime Member can get special discounts. In some cases, these discounts are somewhat better than the discounts offered during Black Friday. Amazon Prime Now provides customers with same day delivery. Amazon also has a delivery service that uses drones called Amazon Prime Air. Wickedly Prime is the newest offering from the retail company. 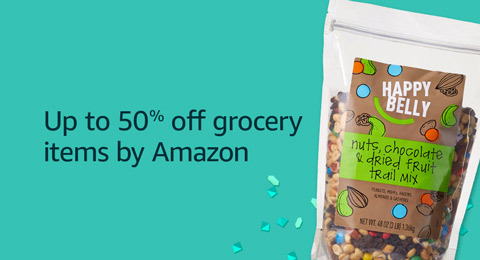 It is also Amazon’s latest move to offer unique, private label foods and beverages. 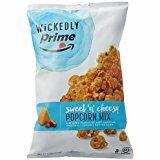 Sweet Potato Tortilla Chips, Soft Shell Almonds, Blue Corn Tortilla Chips, and Popcorn are only some of the products included in the Wickedly Prime line. According to the company’s declaration, they are planning to add more products to the Prime line. This means that customers will have more products to pick from. 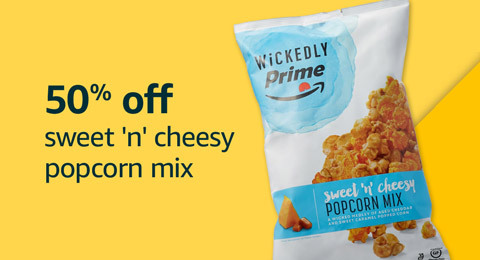 Wickedly Prime users can also get amazing discount offers. If you are not satisfied with the service, you will get a complete refund. Take every penny you spend back, so there is nothing to lose. 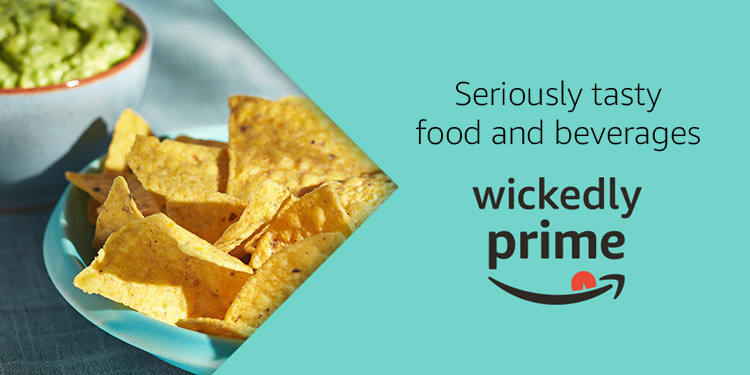 And in additional, Wickedly Prime also allows you to save more with monthly Subscribe and Save deliveries. 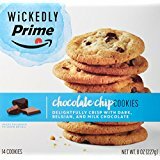 Amazon Wickedly Prime will be the passion and experience to share with you the best flavors on earth of the inspiring distinctive food and beverages, available to Amazon Prime Member exclusively . Take a look at my web site as well and let me know what you think. Thumbs up! It is like you read my thoughts!